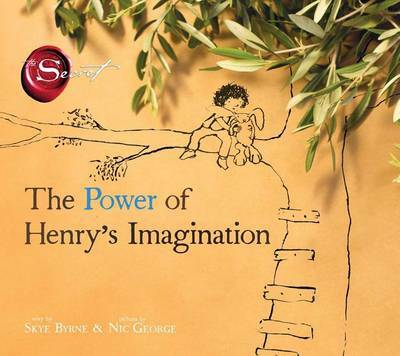 Buy Power of Henry's Imagination by Skye Byrne from Australia's Online Independent Bookstore, Boomerang Books. Skye Byrne was born in Australia and studied Professional Writing before she joined The Secret. She currently works on the development of books and screenplays in The Secret's California office.